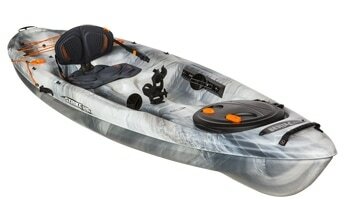 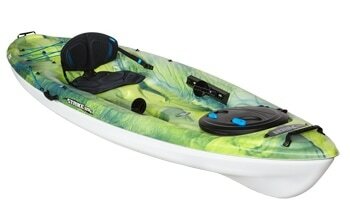 The Fit 132 kayak is perfect for beginner to intermediate paddler. 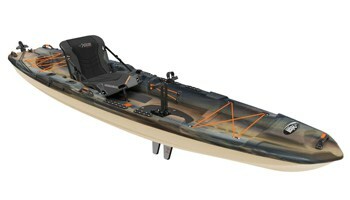 Hard chine hull provides great stability, plus it glides well and tracks straight. 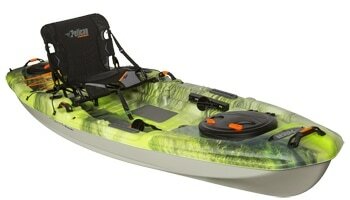 Comfortable and generous sized cockpit makes it easier to enter the boat. 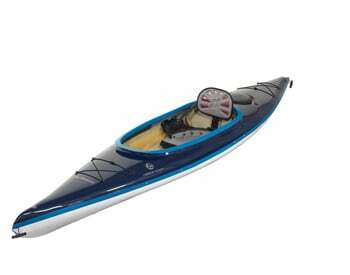 Short length keeps it maneuverable and also very easy to handle outside the water. 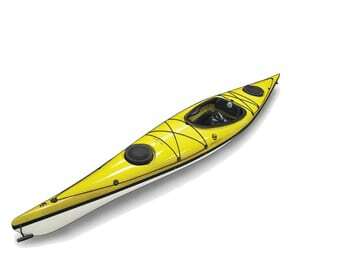 And if you feel like going on a little longer day-trip, then two practical storage compartments can fit all your necessary gear. 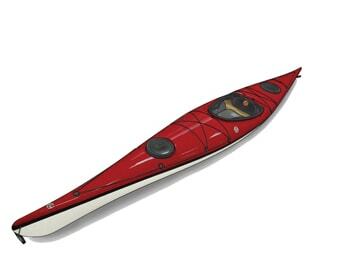 Suits best for kayaking in inland waters. 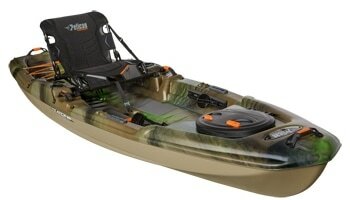 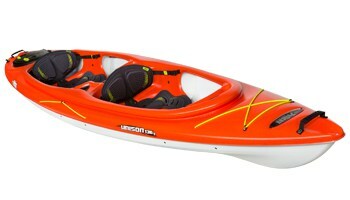 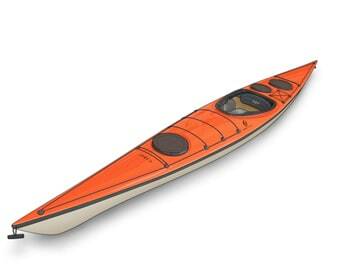 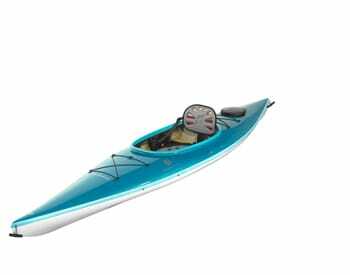 Fit 132 PE kayak is made of single layer high-density polyethylene.